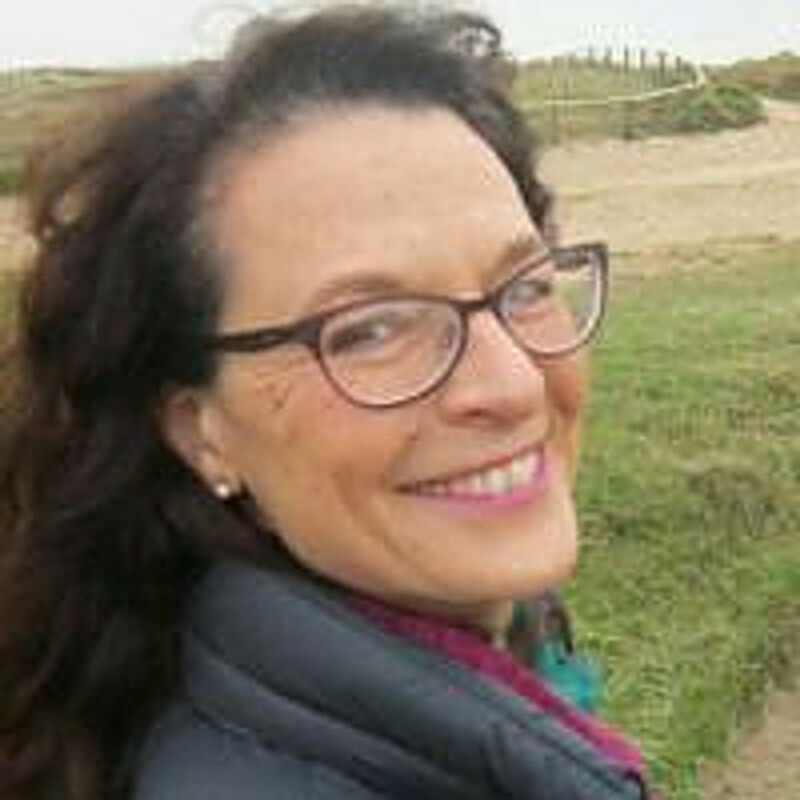 Naomi Kemeny trained as a midwife and postnatal doula. She is also an assessor and mentor for trainee postnatal doulas and teaches antenatal courses to parents expecting multiples for TAMBA (the Twin and Multiple Birth Association). Her passion is supporting women and their families during the postnatal period. She strongly believes that early nurturing support can have a hugely positive impact on parents’ satisfaction and fulfilment, as well as bringing numerous benefits to the baby. She is married and has three children and three grandchildren.